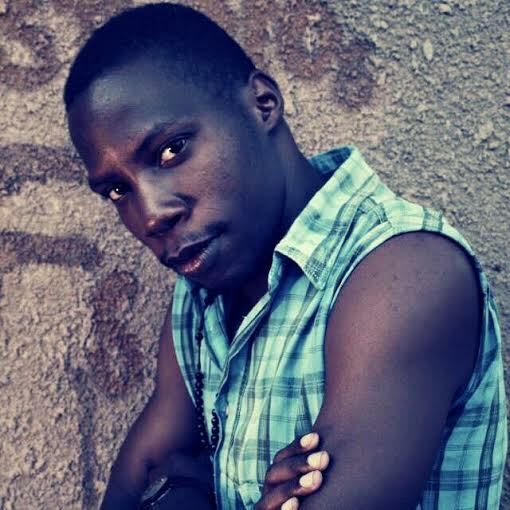 Quick-up With Alex Ssenabulya aka King Desire is one of the upcoming irresistible artistes Uganda is about to face. I went to Nkumba Primary School, Kakungulu High School in Bombo district for Ordinary level and Kololo Senior Secondary School for Advanced level. Why did you join music? I used to stage shows way back in high school and my fellow students believed in me which gave me courage to take it as a career. Besides, I did not have tuition to push my studies so this made me focus on my music. When did you join the music industry? Which kind of music do you do? I come from Kulambilo village, Kisasi Kondogolo Zone in Kampala district. I am the first of three boys; my mother died and my father is an Executive Salesman at Roofings Limited. I lack money to promote my music because most media personalities are interested in money not the quality of music and this leaves most upcoming artistes vulnerable. What have you achieved in music? I have made new friends, met important people and people are recognizing me; I have planted an acre of coffee, pay rent and studio bills; so far the payments are not bad. What is the most shocking thing that has ever happened to you? When my girl friend caught me kissing another woman, she slapped me and I looked like a fool before everyone. I however, could not slap her back.